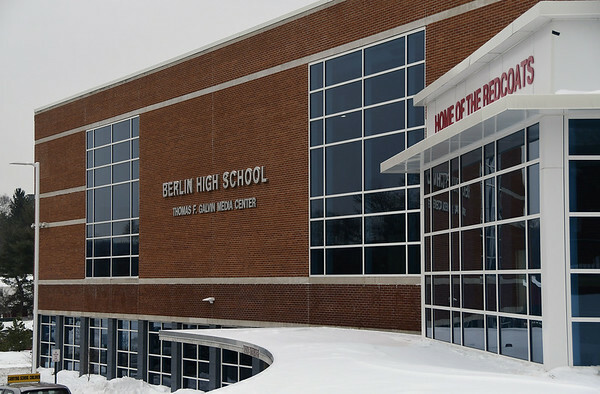 BERLIN - A minor accident with no injuries occurred at Berlin High School this morning. An empty school van and student driver were involved, Deputy Chief Chris Ciuci said. A pedestrian was not hit. Posted in New Britain Herald, Berlin on Wednesday, 6 February 2019 10:27. Updated: Wednesday, 6 February 2019 10:30.